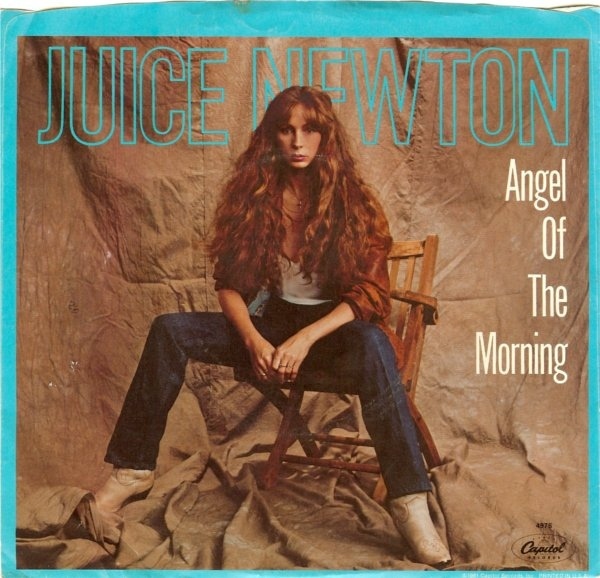 Juice Newton’s ‘Angel of the Morning’ is the biggest 80s track on Spotify in the United States right now, according to the latest Spotify Rewind 80s chart. Check out the top five, and learn more about the artists and songs. Spotify has listed the top five most popular songs from varying decades (60s-00s). The ranking is a combination of total streaming on Spotify in the U.S. and the relative rate of growth of each track over the last week. ‘I Wanna Be Adored’ is included on The Stone Roses eponymous debut which was released in late 1989. It didn’t chart on the Billboard Modern Rock chart until 1990 where it peaked at No.18. The album included no less than seven singles. The group debuted back in 1985 with ‘So Young,’ which was so unsuccessful that it was disowned by the band. Ready For The World originated from Michigan city Flint. ‘Oh Sheila’ topped the Billboard Hot 100, the Hot Black Singles and the Hot Dance Club Play charts in 1985. Commonly mistaken for a Prince song, it was the follow-up to ‘Deep Inside Your Love.’ A Dutch dance duo by the name of Angel City recorded the cover ‘Love Me Right (Oh Sheila)’ in 1999, including the vocals of Lara McAllen. That one peaked at No.11 in the UK and No.95 on the Billboard Hot 100. ‘Could You Be Loved’ was released in 1980 and featured on Bob Marley And The Wailers’ album Uprising. It was of course included on the greatest hits album Legend. It never charted on the Hot 100, yet peaked at No.5 in the UK. The heavy metal band Dio released ‘Holy Diver’ in 1983. It wasn’t a big hit at all at that time, yet it has become Dio’s signature. Following 9/11, the track was placed on a list of inappropriate songs to play in media. The track was written and produced by Ronnie James Dio. Chip Taylor wrote ‘Angel of the Morning’ and it has been recorded by artists ranging from Juice Newton, Nina Simone, Olivia Newton-John to The Pretenders, P.P. Arnold and Mary Mason. This country-rock version with Juice Newton was released back in 1981. Shaggy recorded ‘Angel’ where he samples the track heavily, replacing words sung in the refrain. In 2007, a Swedish version by Jill Johnson was released and included on the album Music Row.